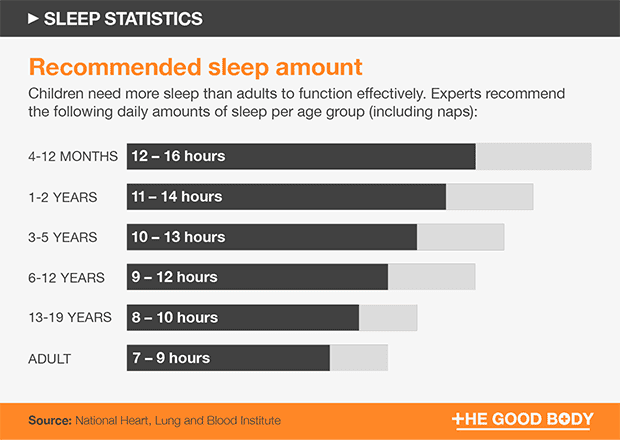 The facts don’t lie, we’re not getting enough sleep. 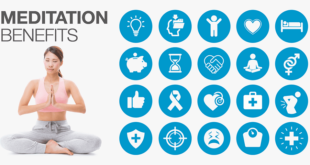 Whether you suffer from a chronic case of insomnia or you’re just feeling a little sleep deprived, take a look at how everyone else is doing, and the impact a lack of sleep can have on your health. 35% of Americans don’t get the recommended seven hours of sleep each night. Americans currently get on average 6.8 hours of sleep each night. In 1910 the average person slept 9 hours a night. Roughly 20% of Americans have a sleep disorder. Since 1985 the percentage of adults getting less than six hours sleep each night has increased by 31%. 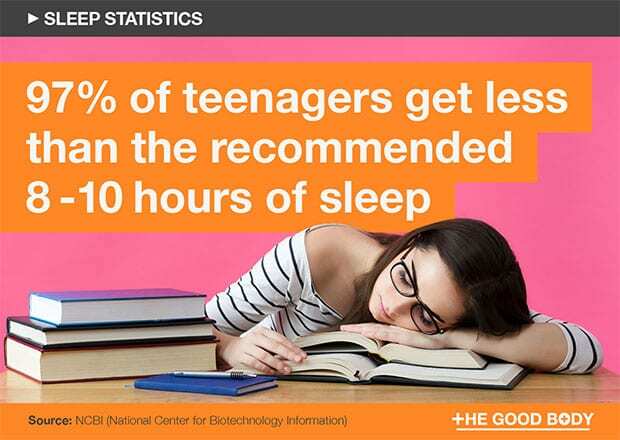 97% of teenagers get less than the recommended amount of sleep. 7 out of 10 college students don’t get adequate sleep. 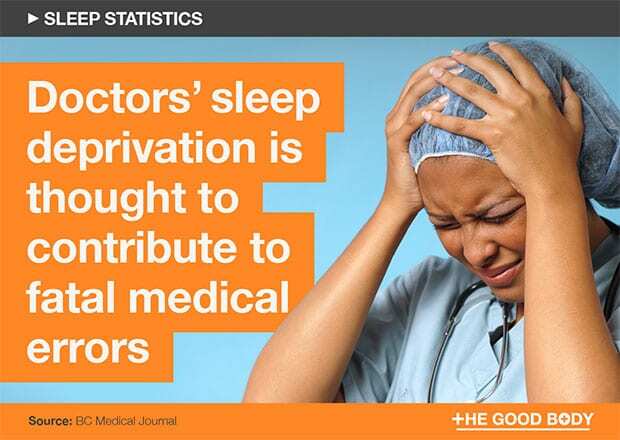 Sleep deprivation costs the US $411 billion annually. There are thought to be 90 distinct sleep disorders that are currently being diagnosed and treated across the US. According to a study by the US Department of Health and Human Services, roughly 20% of Americans have a sleep disorder. It’s estimated that 27% of adults in America have trouble sleeping most nights, according to a new Consumer Report, which surveyed 4,023 adults. 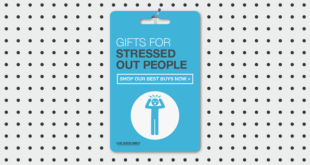 With 68%, roughly 164 million Americans, struggling with sleep at least once a week. Reasons for the difficultly in falling asleep included the fact that Americans now work longer hours, as well as the use of electronic devices before bed. 1 in 10 Americans suffer from chronic insomnia. Research shows up to half of children will experience a sleep problem at some point in their childhood, with up to 5% developing obstructive sleep apnea. Within 5 minutes of waking up, 50% of your dream is forgotten. 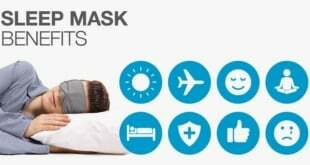 There are a number of different treatments available, with sleep labs growing in popularity across the country. The labs, such as the West Region Sleep Center in Ohio, are run by sleep medicine doctors who monitor the heart rate, breathing and eye movements of patients whilst they sleep for diagnosis and sleep optimization. 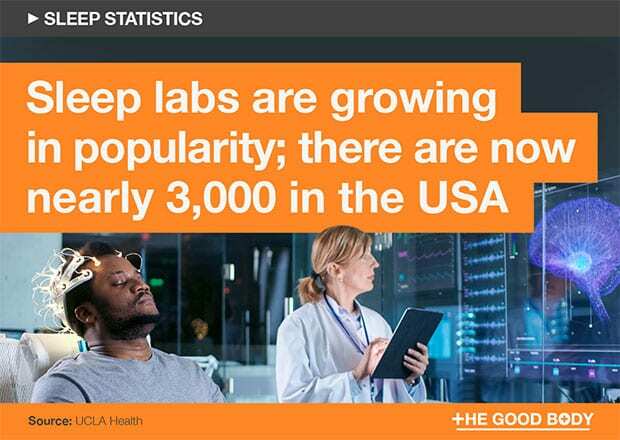 In the mid 1970s there were a handful of sleep labs providing treatment across the USA, today there are nearly 3,000. Regular physical exercise can help you sleep better. Sleep deprivation can have a big impact on your health, with a number of alarming statistics showing how it can impact both your physical and mental wellbeing. Studies show that 35% of Americans get less than the recommended seven hours of sleep each night. According to the research from a Gallup poll, Americans currently get on average 6.8 hours of sleep each night, which is more than one hour less than in 1942. The situation has become serious enough for the CDC to declare insufficient sleep a ‘public health problem’. Looking at the state of sleep over the years you can see that we’re getting less and less. For example, in 1942 more than 80% of people were getting between seven and nine hours, however today it’s less than 60%. In fact in a recent survey of 444,306 Americans in all 50 states, conducted by the Centers for Disease Control and Prevention (CDC), 35% said they got less than 7 hours of sleep a night. The CDC recommends that adults aged 18 to 60 get at least 7 hours of sleep per night. ‘Nap cafes’, like Nap York, are popping up around the world. A little pod you can rent for a little siesta! According to recent statistics, sleep deprivation costs the US $411 billion annually. That’s the same amount as the whole world loses to cyber crime each year! A worldwide research project conducted by Rand Europe found that tired or absent employees had a huge impact on the economy of a country. The findings showed that the United States was suffering the biggest impact, with Japan and Germany also feeling the impact. They also looked at how small changes could make a difference and found that if people slept just one extra hour per night it could add over $200 billion to the US economy. Three quarters of those who suffer from depression also suffer from a lack of sleep. For teenagers, every hour of sleep lost each night increased sad and hopelessness feelings by 38%. A study published in the Journal of Youth and Adolescence painted a worrying picture of the impact lack of sleep had on young people. As well as feelings of hopelessness they found links between a lack of sleep and an increased chance of substance abuse and suicide. A lack of sleep has shown to have an impact on your weight too, with a number of studies looking at links between sleep deprivation and obesity, particularly the increase in the number of patients presenting with sleep apnea. An estimated 18 million Americans have sleep apnea, which is thought to be linked to obesity. Research shows that up to 13% of the total proportion of obesity in children could be attributed to sleep deprivation. 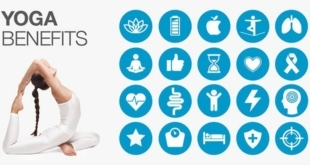 Up to 5% of the total proportion of obesity in adults could be attributed to short sleep. A recent study found that 3 in 10 Americans want a ‘sleep divorce’ from their partner, so they can move in to separate beds. Links have also been found between sleep deprivation and those who suffer from chronic pain, specifically back pain. According to research, 20% of Americans report disrupted sleep at least a few nights a week, due to pain or physical discomfort. 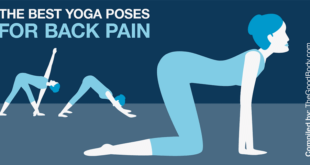 One in three adults say that their everyday activities, including sleep, are affected by lower back pain. The APTA Move Forward survey, which looked at how back pain impacts the daily life of those questioned, found 37% of respondents said their lower back pain impacted their sleep. Of course sleep deprivation can have fatal consequences, which further highlights the importance of sleep. Nearly 20% of all serious car crash injuries are associated with driver sleepiness. According to data released by the National Highway Traffic Safety Administration, drowsy-driving caused 803 fatalities in 2016, making it one of the top five causes of fatal car accidents in the US. 50,000 to 100,000 patients die in US hospitals every year from medical errors, with inadequate sleep among physicians thought to be a factor. However despite the sleep needs of each generation being clear, every age group appears to be reporting a lack of sleep, with teenage sleep deprivation being particularly problematic. 97% of teenagers get less than the recommended amount of sleep each night. A study published in the Journal of Youth and Adolescence found that though teenagers need around nine hours of sleep each night, the average teenager was getting just 6.5 hours every weekday night. 3% of teenagers get nine hours of sleep each night. 77% of teenagers get between five and nine hours of sleep each night. 20% of teenagers get less than five hours of sleep each night. The streaming service Netflix claims ‘sleep’ is its biggest competition, with users staying awake to binge-watch their favourite series. College students are one group in particular that suffer from sleep deprivation, and some of the college student sleep statistics are quite shocking. Most college students get just 6 – 6.9 hours of sleep per night. Statistics showing the importance of going to bed early highlight how getting the right number of hours each night can have a big impact on your memory and ability to learn. A journal published by the US National Library of Medicine found that half of college students report daytime sleepiness leading to poorer grades. 82% of college students believe lack of sleep impacts their performance. Researchers have found that college students are more prone to suffering from depression and anxiety, and that lack of sleep could contribute to that. Well, it’s believed that the use of mobile technology before bed could be contributing to the lack of sleep amongst college students. Poor sleep is equal to binge drinking and marijuana use in terms of its impact on academic performance. Fans of bedtime scrolling are actually impacting their sleep. The blue light emitted by technology inhibits the secretion of the sleep-inducing hormone melatonin, making it harder to fall asleep. Sleep is important to a child’s development, which is why they need more sleep than any other age group, however they are still prone to suffering from sleep disorders and sleep deprivation. Over 2 million children suffer from a sleeping disorder. 30% to 40% of children do not get enough sleep. Nearly 7 in 10 babies enjoy co-sleeping some of the time. The percentage of babies sharing a sleep surface with an adult rose from 6.5% in 1993 to 13.5% in 2010. 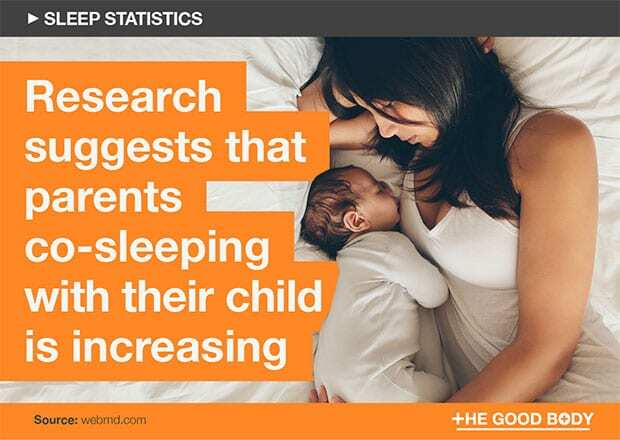 Research suggests that parents co-sleeping with their child is increasing, with a number of worrying co-sleeping statistics coming to light. The National Infant Sleep Position Study published in the US National Library of Medicine found that though medical advice did not recommend co-sleeping, the occurrence had increased among the groups tested. More than 50% of parents surveyed said they had not received any advice about the safety of co-sleeping from their doctor. There are 3,500 sleep-related deaths of babies every year. The number of babies dying from accidental suffocation and strangulation in bed increased 184% from 1999 to 2015. Death by suffocation and strangulation is one of the top five causes of infant death in the US, and though it declined in the early 1990s it has steadily increased. With people struggling more and more with sleep you’ll be unsurprised to hear that the use of sleep medication is rising. Nearly 9 million Americans take prescription sleeping pills. The study published by the CDC, based on data from the National Health and Nutrition Survey, found that the prescribing of sleeping pills was rising significantly. In fact since 1993, the prescribing of sleep medication has risen by over 230% from 2.7 million! 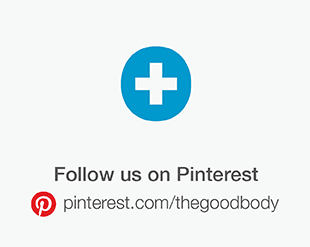 Ditching the bedclothes and sleeping naked has many health benefits. 4% of adults aged over 20 have used prescription sleep aids in the past month. The data compiled from the aforementioned National Health and Nutrition Examination Survey showed that there were also patterns amongst gender and age groups, with more people over 80 using sleep aids, particularly women. According to a major longitudinal study published by the BMJ, those who had regularly taken sleeping pills were 35% more likely to be diagnosed with cancer. The study revealed that sleeping pills could have potentially caused 320,000 to 507,000 extra deaths in the US in 2010. Further research is needed in to the impact of sleep medication, however the controversial study suggested the use of the sleeping aids could be as detrimental to your health as smoking. China is the most ‘sleep medicated’ country in the world. The US might not be getting enough sleep, but it seems the rest of the world is a little sleep deprived too. In fact America doesn’t even rate in the top 5 for lack of sleep across the globe. Want more sleep? Move to South Dakota! The amount of sleep the average American gets varies depending on the state in which you live. A huge state-focussed study by the Centers for Disease Control and Prevention was carried out that found that the people of Hawaii were the most sleep deprived, with South Dakota the most rested state. 10% of Americans have ended a relationship over a sleep issue. 47% of adults sleep in the fetal position, making it the most popular way to sleep. 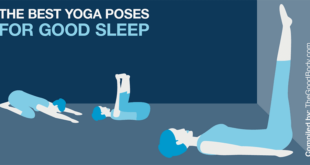 17% of adults sleep on their stomach with their arms above their head. 13% of adults sleep on their side with both arms out in front of their body. 11% of adults sleep on their back with their arms by their side. One of the least popular sleeping positions, happens to be one of the best! 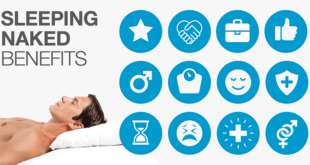 If you’re wondering what is the best sleep position for your wellbeing, then you might be surprised to hear that sleeping on your back is recommended. Previous What Is The Best Heating Pad: For Back / Neck / Shoulder Pain?